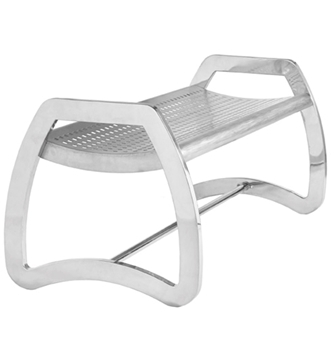 4 Ft. Black and Stainless Steel Bench with Back, Portable 41 lbs. 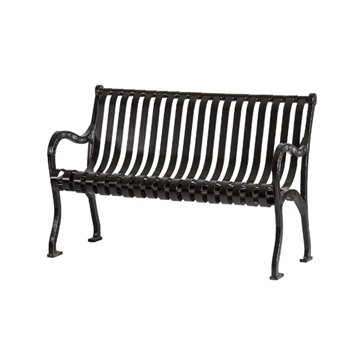 6 Ft. Black and Stainless Steel Bench with Back, Portable 61 lbs. 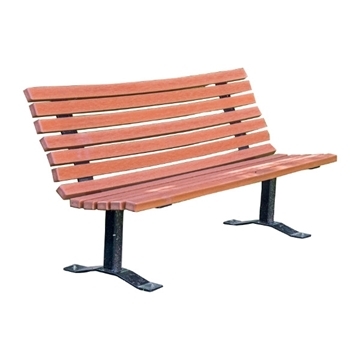 Recycled Plastic Contoured Park Bench with Steel Frame - 4 or 6 Ft. 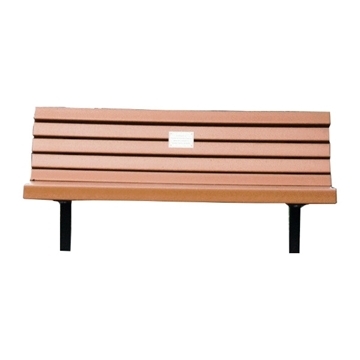 Recycled Plastic Contoured Bench with Back & Steel Frame - 4 Ft., 6 Ft., Or 8 Ft.
Contoured Outdoor Benches are made for comfortable seating provided by a rounded back giving a natural comfort where benches are used to provide public seating. 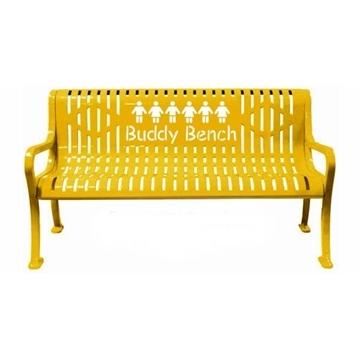 These comfortable contoured benches are excellent garden benches and used for Bike Trails, Bus Stops, Street Scapes, Memorial parks, golf courses and public projects. 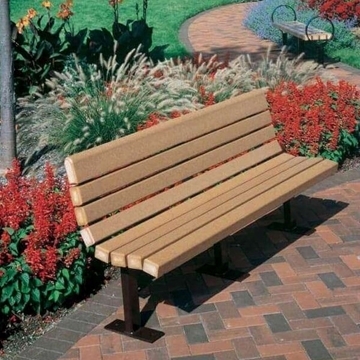 Contoured outdoor benches are available with many different sizes, colors and styles to compliment your outdoor garden and patio areas.